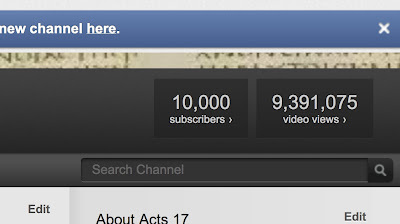 Answering Muslims: Just Reached 10,000 Subscribers on YouTube! 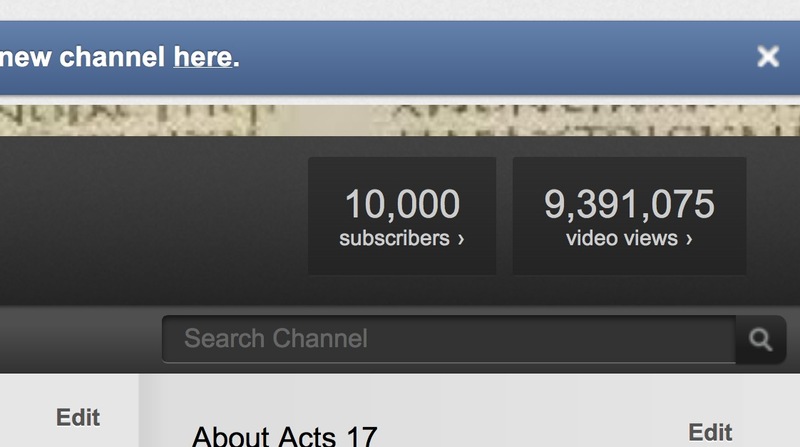 Just Reached 10,000 Subscribers on YouTube! And somewhat ironically Al Jazeera's live stream coverage of the US election is currently being featured on YouTube's special event front page. Brother David, congratulations with reaching Ten Thousands subscribers.